In the context of partnership between the Association of Egyptian Female Lawyers and Excision Parlons-en, a campaign against FGM is launched to combat the phenomenon which 3 million girls and women are undergone. The most of them are under 15 years old. Egypt is considered the most country where FGM is practiced although it is criminalized by a decree in 1996 and a law in 2008, yet at least 80% of girls whose age ranges from 15 to 17 years old are undergone FGM in Egypt. In France, the number of circumcised girls reaches 42.000 to 61.000. Despite the legal development in this field in France, three from ten girls are threatened to undergone the practice every year. 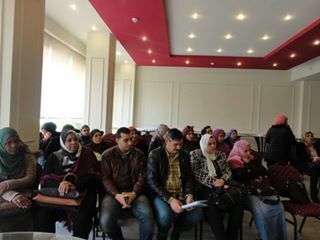 Now the Association of Egyptian Female Lawyers and Excision Parlons-en (French association) launch two campaigns against FGM and violence practiced against girls. 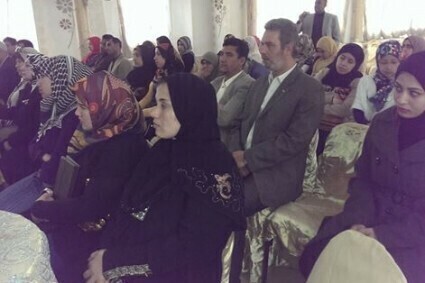 The two campaigns aim at raising awareness of those working with children and families (teachers, employees in health field, social workers), in addition to parliamentarians and girls themselves. 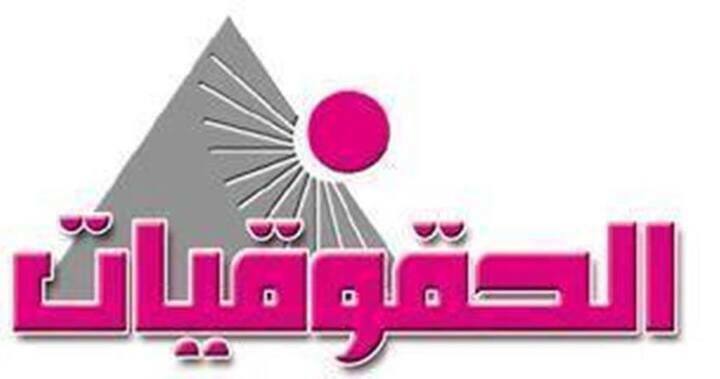 In Egypt, the Association of Egyptian Female Lawyers will work on raising awareness generally through establishing strong network that includes about 30 associations which will pay the public opinion’s attention towards FGM risks, and to provide psychological and legal aid for female victims of physical and sexual violence and to be supported by specially by the parliament to approve law draft that protects girls from violence.